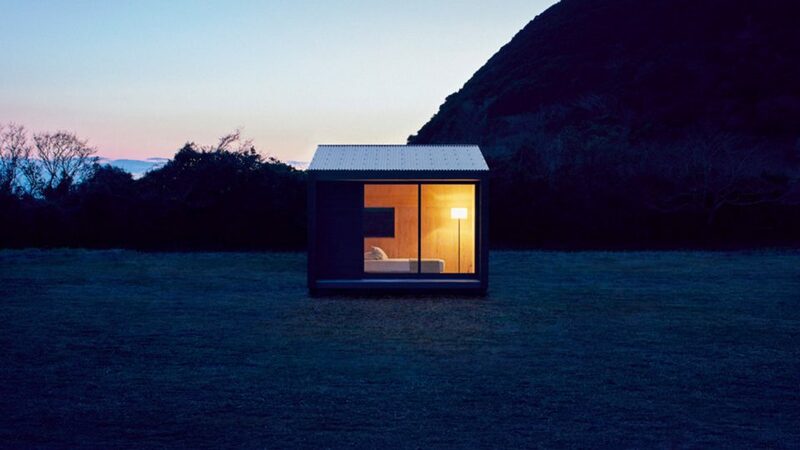 Japanese makers of minimalist household goods and apparel at MUJI began designing and developing a series of small prefab homes a few years back, one of which is now slated to hit the market later this year. 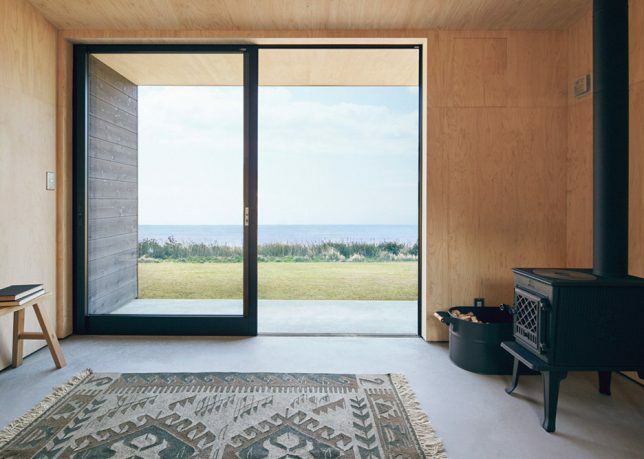 At just under 100 square feet, the first model to hit the sales floor is a simple but elegant module wrapped in charred timber with floor-to-ceiling fenestration on one side. 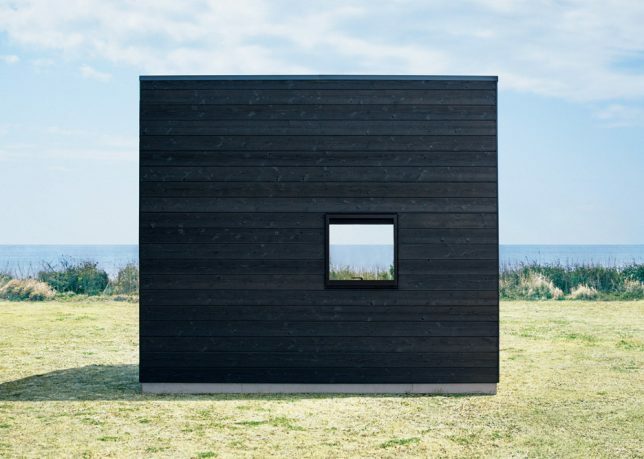 This traditional blackened-wood cladding technique helps finish the wood, protecting it from fire and decay. 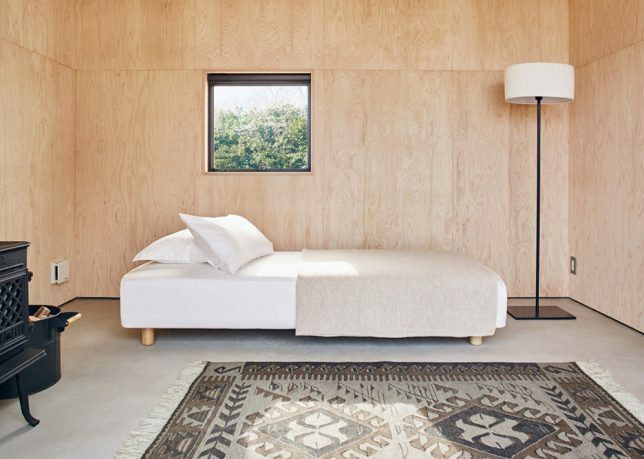 Inside, bright wood paneling and solid walls on three sides make for a cozy interior and flexibility to situate the structure facing choice scenery. The smooth floor is designed to be easily cleaned for those trekking in and out. 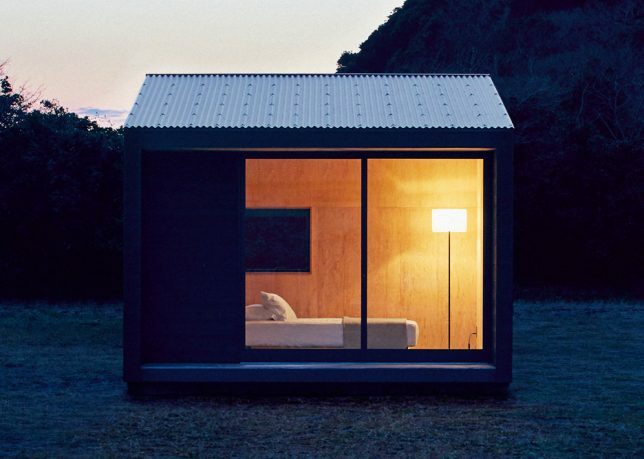 Outside, a small covered deck extends the space. 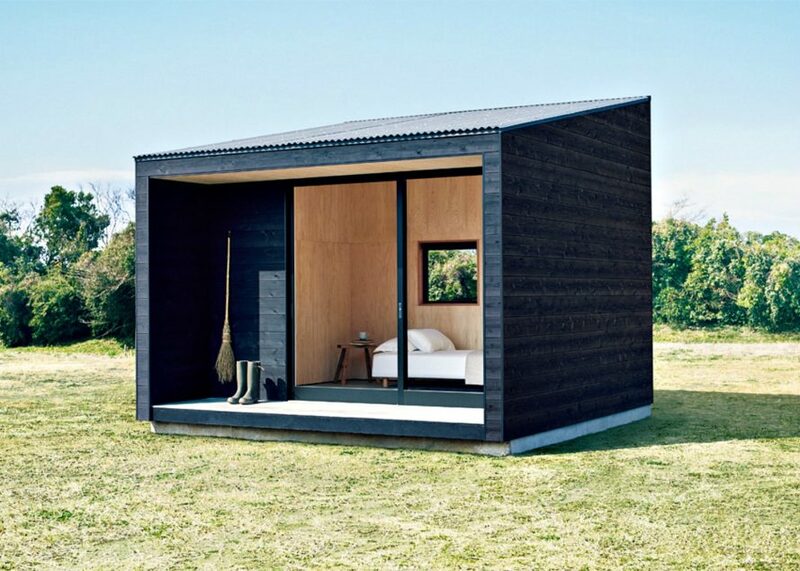 The relatively low cost (around $27K USD) includes both materials and labor (construction) costs. 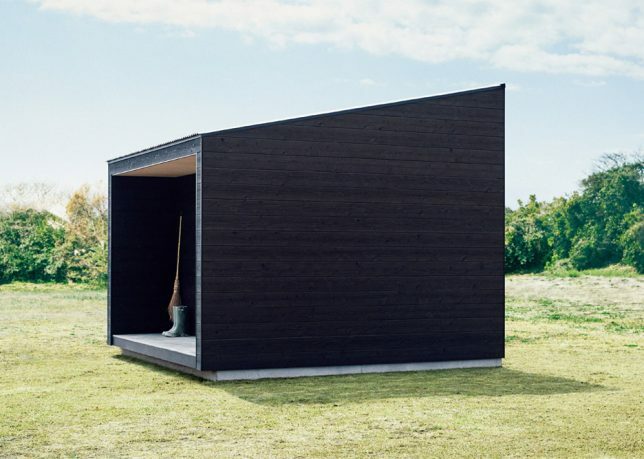 The structure is intended to serve any function needed, from weekend getaway or supplemental room to autonomous housing unit for fans of simple homes and small-space living.